In 1872 an interesting incident proved that nobody is above the law, and for good reason. Grant throughout his life had a passion for horseback riding, especially strong and fast horses. It’s hard for us to imagine in our era of vehicles but horseback or carriage riding at fast speeds can certainly cause accidents on city streets. 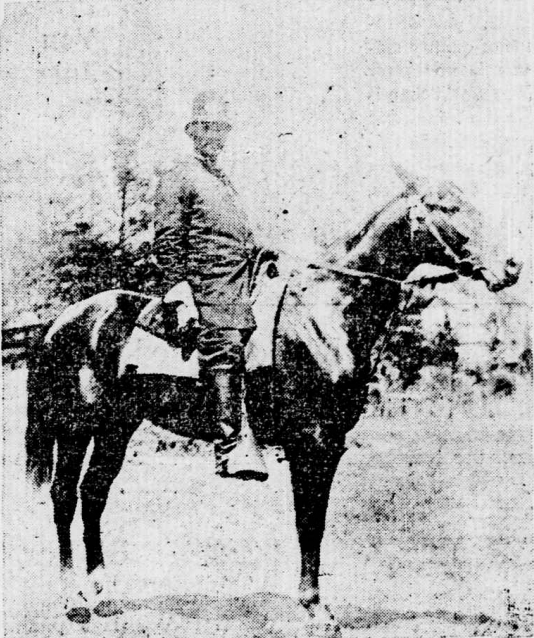 William West, an African-American policeman in Washington D.C., was tasked with patrolling the streets. After a few serious carriage-pedestrian accidents, West was on the lookout for speeders. One day he caught President Grant, who always had the fastest team of horses he could procure, going over the speed limit. He gave the President a warning, telling him of the recent accidents. Grant acknowledged his error and vowed to be more aware of his speed. The very next day, however, Grant came right through the same area at an unsafe speed again; this time West was forced to take further action. Grant commented that it was hard to reign in such powerful horses, but West was determined to protect the public safety at the risk of his own job. Fortunately for West, Grant was a man of honor and duty and asked what his fate would be, to which West replied, "I am very sorry. Mr. President, to have to do it, for you are the chief of the nation and I am nothing but a policeman, but duty is duty, sir, and I will have to place you under arrest." During Grant’s final days, a couple of policemen proved there is never a job too small. Facing terminal illness, Grant and his family made their way by train to Mt. McGregor, near Saratoga, NY. The train stopped at the mountain a short distance from the cottage, where the ailing General was to spend his final weeks. The weakened Grant made a valiant effort to walk uphill to the cottage but was not able to make it far before it was evident he needed assistance. Standing by with a wicker chair were two men from the local Saratoga police force, Detective John Fryer and Constable James Minnick, to bring him the rest of the way. It was reported that the head of the railroad, Mr. Fonda, sent the men $1 each for their act to which the response from Det. Fryer was, “We are old soldiers who served under Gen. Grant and it will be a cold day when $1 or $100 can reward us for doing him a kindness.” These were men that reflected the core of both service members and police, an overriding sense of duty, something Grant could certainly appreciate. 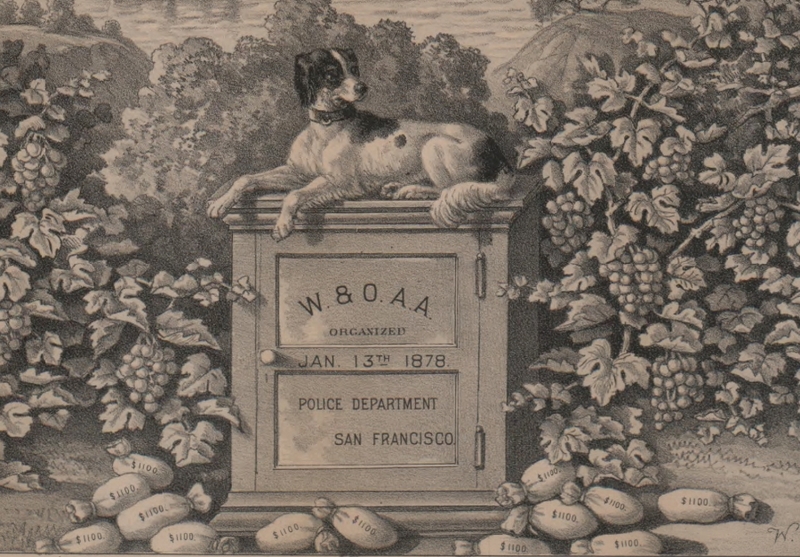 When invited to a San Francisco Police Widows and Orphans Aid Association benefit in 1879, Grant showed his respect for the duty and sacrifice of police officers by noting the similarity between a policeman’s life and that of a soldier. Grant’s eldest son Fred served as a New York City Police Commissioner from 1894-1898 with Theodore Roosevelt. Roosevelt and Grant attempted to combat the rampant corruption and vice in the city, but faced overwhelming odds. Both went on to serve their nation in the armed forces, with Fred attaining the rank of Major General and Roosevelt becoming the 26th President of the United States. Police officers take an oath to serve and protect. They place themselves in the worst situations daily to make our lives safer. Grant knew maintaining law and order was the cornerstone of a stable, productive and healthy society and was willing to acknowledge and support those whose job it was to maintain that order.